Fairy tales are our kindergartners favorite kind of stories. 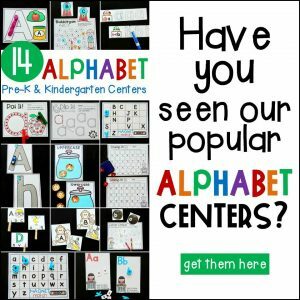 Kindergarten Planet and I loved sharing the most popular fairy tale books. Who doesn’t love a good fairy tale? Many classrooms even do complete fairy tale units, and they provide a great way to learn more about storytelling. I especially like to read different variations of fairy tales so that students can learn comparing and contrasting. Fractured fairy tales are so fun because they take a fairy tale that you are familiar with, and twist it all up into something new! 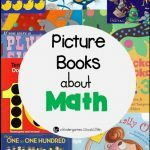 These 6 stories are favorites in my classroom, and are sure to cause some giggles when comparing them to their fairy tale inspiration! Well, as you can tell by the title…. the characters have changed a little bit! Where are the bears? 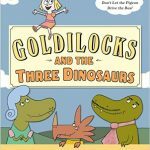 This story follows a similar line of events, but mainly – there are just dinosaurs instead of bears! 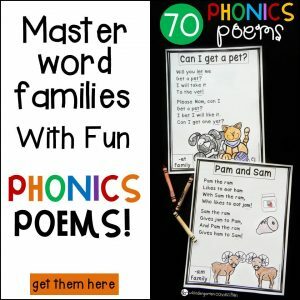 P.S – Many kids love hearing stories with dinosaurs! This isn’t your average Little Red Riding Hood. This is Little Red Writing, a little red pencil who finds her way through writing a story, even when confronted with the Wolf 3000 (a pencil sharpener!) 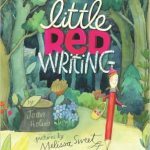 This is a fun read to incorporate into your writing block too, and works for many ages! 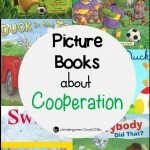 While the speech bubbles and pace of the story may seem like a lot for very young readers, my kids actually LOVE when I read stories with speech bubbles, and if it feels too long, we just come back to it later! We so enjoy reading Jan Brett stories in class! This story is not your average Cinderella (of course!) and actually revolves around a hen named Cinders, who is often picked on by her flock. But when Prince Cockerel sees her as the most beautiful hen at the ball, her life may just change! I love Gingerbread stories. I seriously can’t wait until December each year when I can go gingerbread crazy! We read all the different variations of The Gingerbread Man every year. I was thrilled to find The Gingerbread Girl to add to my collection! This time the old man and the old woman (remember them?) decide to bake a girl. However, when they open the door, she runs off just like her brother did! Can you see where this is going? 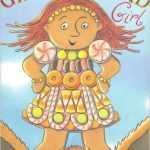 There is also a second story with Gingerbread Girl – The Gingerbread Girl Goes Animal Crackers. This title alone immediately gets kids’ attention. “Wait, you said it wrong! It’s the three little PIGS!” Well, not in this story friends! 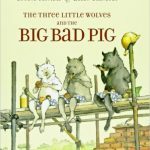 This time it is three little wolves building a house, and they must be careful to avoid the Big Bad Pig. This one is hilarious by the title alone. My students love when I say Goldi SOCKS. Gets them laughing every time! 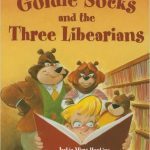 In this story, Goldie belongs to a family full of librarians. Well, li-BEARians to be exact. One day the family is gone, and Goldie takes time to just explore and read the many books in their house. She is so engrossed in books that she doesn’t hear them return! 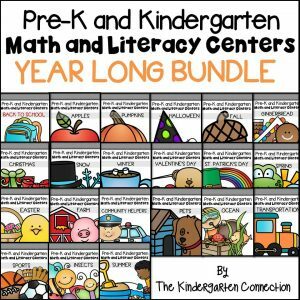 I love this story to share with kids the love of reading, and how even if they can’t yet read words, they are still readers and can fall in love with books! Do check out all these fabulous book recommendations too! I LOVED reading about your favorite modern fairy tale books! You introduced me to lots of new books today, thank you so much! 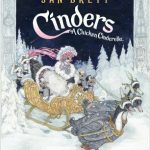 I really want to find ‘Cinders: A Chicken Cinderella’, that one sounds so cute!! Thanks so much Erin! I am so glad you love the link up each week! We will miss it too – but are planning some seasonal ones in the future! Yes, definitely check out Cinders! I love fairy tales! Oh my goodness, I need to get a hold of Cinders! I loooove Jan Brett, she is my favorite! Thanks for the recommendations! I enjoyed reading your book selections and totally forgot about The Gingerbread Girl! I also love the month of December because it is all things Gingerbread! You also shared a lot of stories that are new to me and I have to now check out. 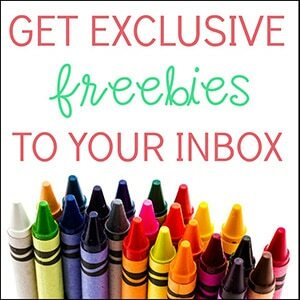 Thanks for sharing and being a great linky host! 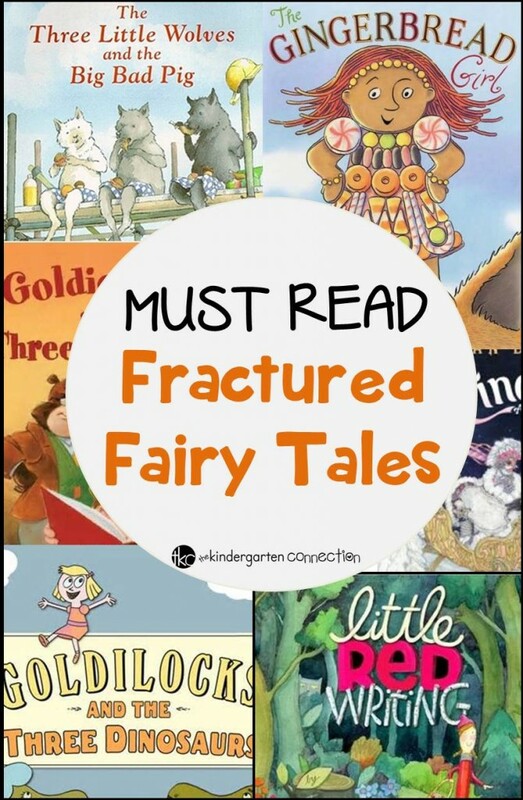 We love fractured fairy tales! Some of our faces that were not mentioned: the gingerbread cowboy, Mary had a little lamp (they find this hilarious), three little fish and the big bad shark, Goldilocks and the three hares. So much fun! Hi Twila! I love The Gingerbread Cowboy – how could I forget that one? I am off to check out the other ones you mentioned too – I love adding more to my collection. Thanks so much for sharing your favorites!